We believe a company works best when you hire good people and give them room to flourish. Lightsource BP currently employs over 300 specialists in-house. We have Europe’s largest operations and maintenance team which keeps solar plants working efficiently. We have a legal and finance team with huge combined experience in executing deals. And we have senior managers and project developers with a long-track record of success. All are paid for performance to ensure personal and company interests align. It also means that employees share the reward when we do well. Our staff know their company makes the world a better place for everyone. We provide training and skill development opportunities for all our employees. “I joined when it was just six people huddled around two laptops, and from that first moment the ethos was clear: no mucking about, roll up your sleeves and get stuck in. Being in a small start-up requires a lot of flexibility, my first 18 months involved working across a range of disciplines. Every project and every year has presented its own challenges, and it feels like I have worked for several different companies in my time at Lightsource BP – the start-up, the rapidly expanding SME, and the established industry leader, now formally known as Lightsource BP. Throughout this period of growth, one of the main things that has kept me here is the people and culture. I am surrounded by intelligent, hard-working professionals, an energetic atmosphere where people want to make a difference”. 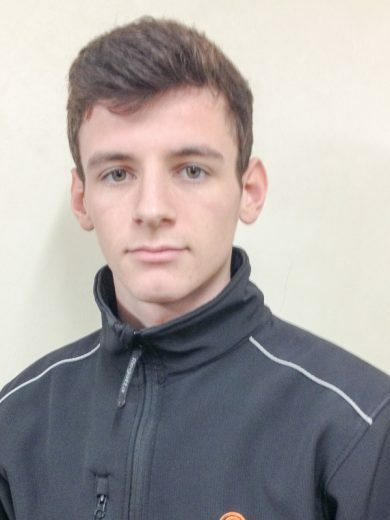 I joined Lightsource in July 2014 as a Junior Technician and Apprentice. I started off with very little electrical knowledge, learning the basics of both the field and office-based aspects of the role, while attending college one day a week. Throughout my apprenticeship, the team and managers encouraged me to develop my skills, and now I am a Technician, fully qualified, with AP1 status, as well as OP40, G59 and first aid qualifications. There are lots of opportunities to extend your knowledge and gain more qualifications through training, which is one of the best things about working for Lightsource. I joined Lightsource as Executive Assistant in 2010, when the company was in its infancy. 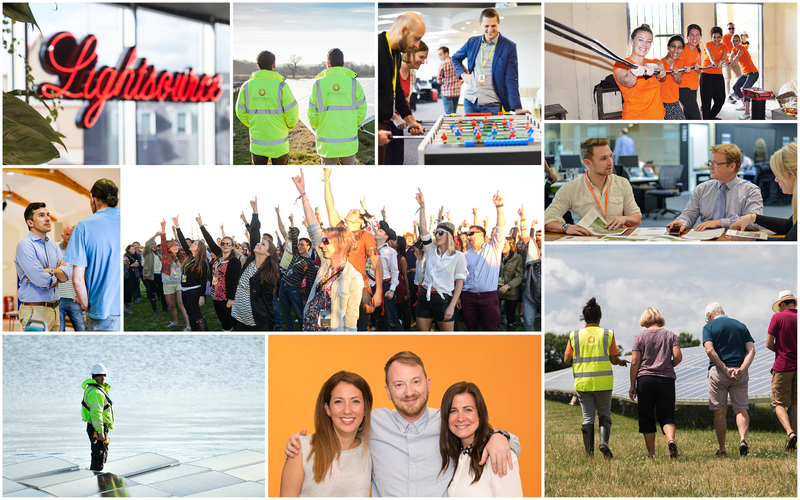 It’s been a privilege to be part of such phenomenal growth– the opportunity for career development here is huge, as that pioneering entrepreneurial spirit still remains despite our size. 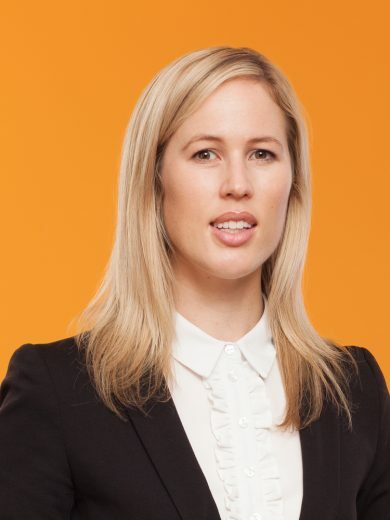 This nurturing environment has enabled my career to progress, and I now lead the Marketing & Communications team, providing support to the entire business, from product development through to customer service. Lightsource’s ethos is to encourage and support innovation, which gives all employees great potential for growth. We are continually challenged to push boundaries and even the smallest task can have a big impact. 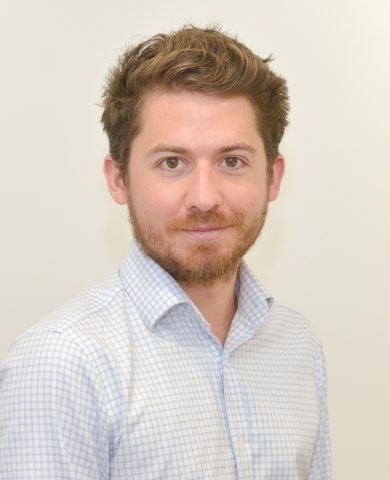 I joined Lightsource in 2015, as a Junior Project Developer sourcing land and grid connections for UK solar assets, and in the years since then as the company’s reach grew, my role expanded and changed to focus on international investment and strategy. I’m currently on secondment in Cairo, working on the start-up of our joint venture with Hassan Allam Utilities, our first African and Middle Eastern development platform. 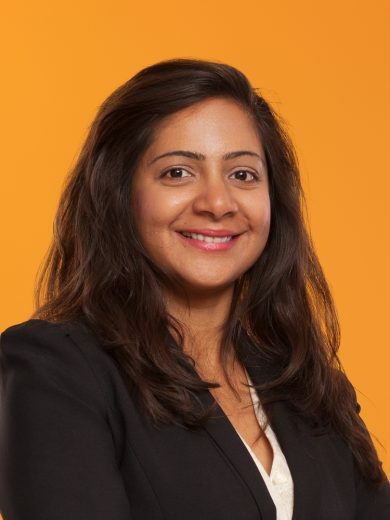 During my time at Lightsource BP, I’ve had the opportunity with working with some really inspirational characters, on projects ranging from UK PPA origination through to tender qualifications in Oman. 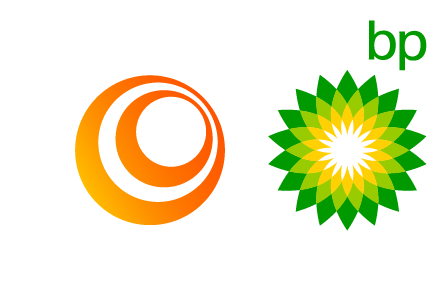 However, the highlight has been working alongside my colleagues in the Strategy Team on our partnership with BP. It’s been amazing to be part of a chapter in our history and to be working with some of the best minds in the industry, on the front-line of the global shift to renewable energy.